Golf in Vietnam is very much one of the worlds up and coming destinations with 35 high quality courses and with many more on the way. 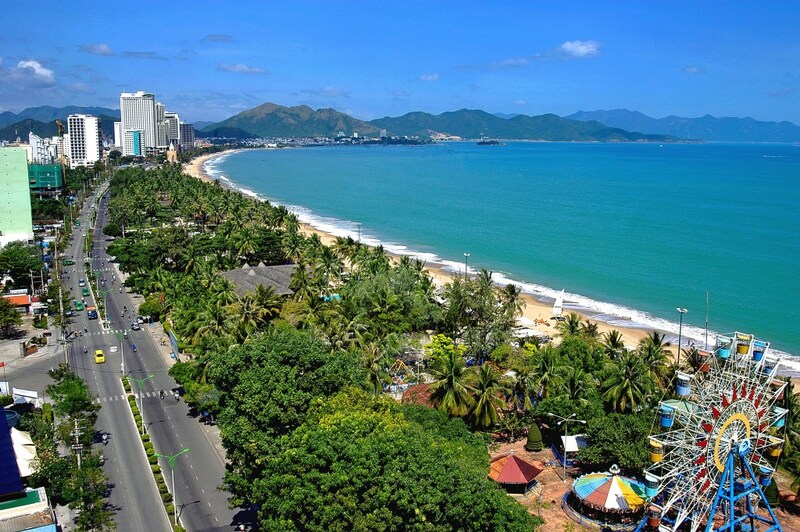 Vietnam was voted as the ‘Undiscovered Golf Destination’ back in 2012 and has 4 distinct golfing areas. 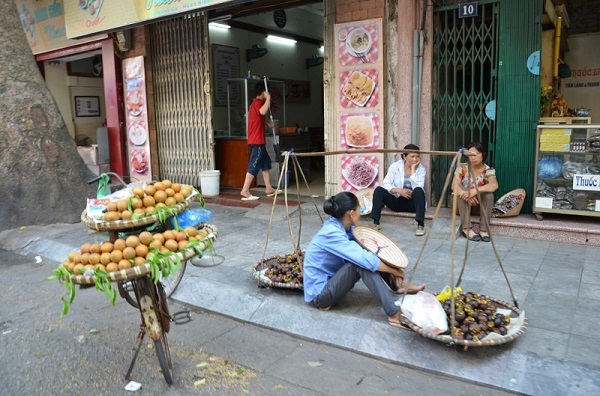 Ho Chi Minh City (Saigon) and Nha Tranng / Dalat in the South, Hanoi in the North and Hoi An / Danang in Central Vietnam. So get in touch and ask about a Vietnam golf holiday today. Browse through our Vietnam Golf Holiday suggestions and get some inspiration. 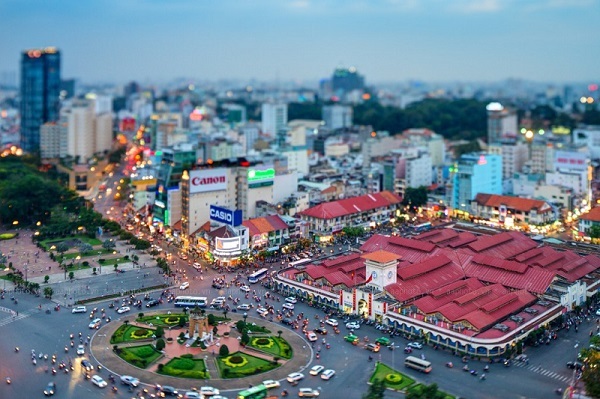 We can then tailor-make a Golf Holiday to Vietnam just for you! Our Hanoi golf holiday gives you the very best of golf around Hanoi. On this intense golf holiday, you will play golf in the morning and then have the afternoon and evening to explore this fascinating, lively and exciting city. Our Ho Chi Minh golf holiday gives you the choice of playing some of Saigon’s best golf courses. On this holiday you will play golf in the morning and then have the afternoon and evening to explore this exuberant, lively and exciting city. Our Nha Trang golf holiday showcases the very best of golf around Nha Trang and Dalat. On this holiday you will play golf in the morning and then have the afternoon and evening to explore this interesting and relaxing beach town or take time out in the hills surrounding Dalat. 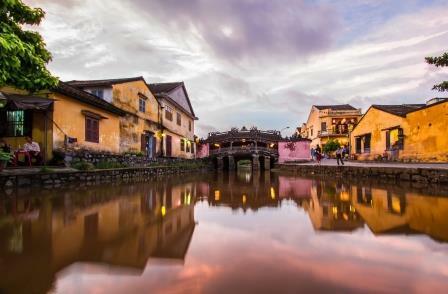 Our Hoi An golf holiday gives you the very best of golf in and around Hoi An. On this holiday you can choose when to play golf and when to explore this historical, characterful and graceful city. Not only this but the area also boosts some wonderful beaches too.